This is a new set of Geevor Tin Mine Galleries replacing the original pages. There are now a new series of pages with over 250 images between them. 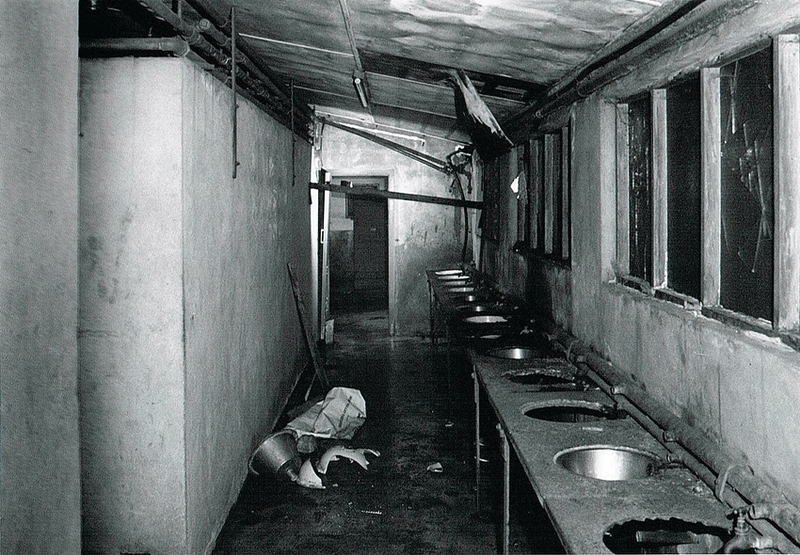 Many of these were taken soon after closure, others in the years that followed. I have chosen a few images for this page that give a good sample of the images on the following galleries. Geevor Tin Mine 1: A cross section of the Geevor Mine Workings. I was very fortunate to have access to the mine site soon after closure. With a handful of keys and the cameras I had an amazing time. As a result I took the opportunity to record the mine as it was after the last shift. Geevor Tin Mine 2: The headframe over Victory Shaft. This was 460m deep and the main access to the workings. I have always felt Geevor Mine was a very special place to me, the site has an atmosphere all of its own. I love wandering around with the cameras on a sunny day, then watching the sun go down on the cliffs preferably with my arm around Tracy, the love of my life. Geevor Tin Mine 3: Looking towards the main processing area. The Slimes Plant is on the left. 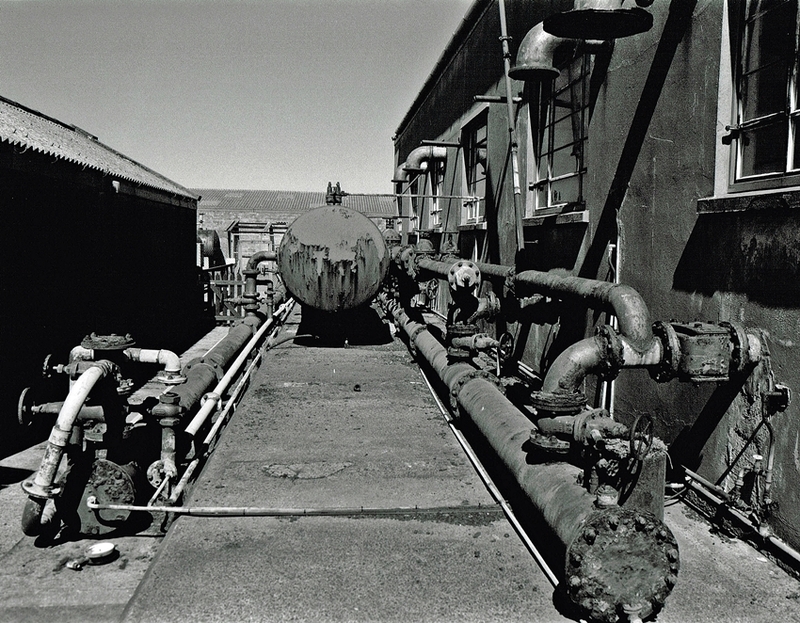 Most of the extensive conveyors were consequently removed due to safety concerns. 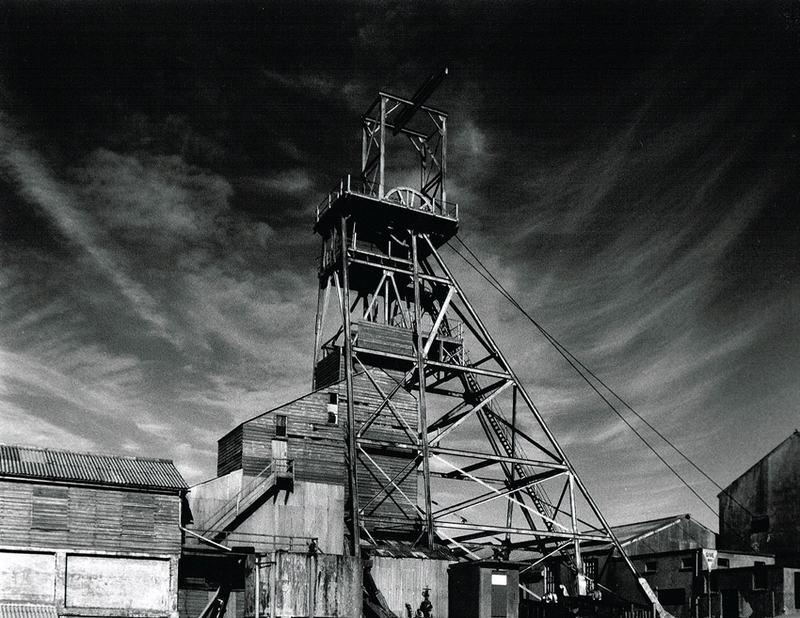 Mining at Geevor dates from the late 18th century with the recovery of Tin and Copper. 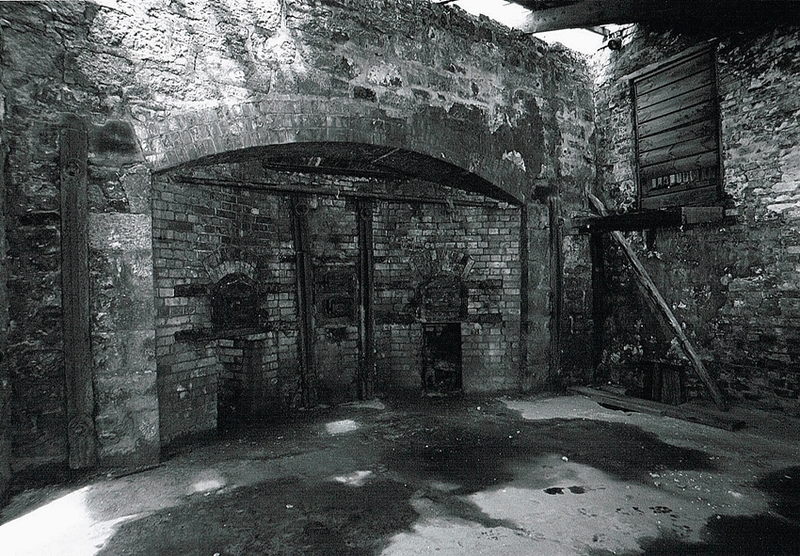 It was one of Cornwall’s last deep Tin mines which closed in the early 1990’s. 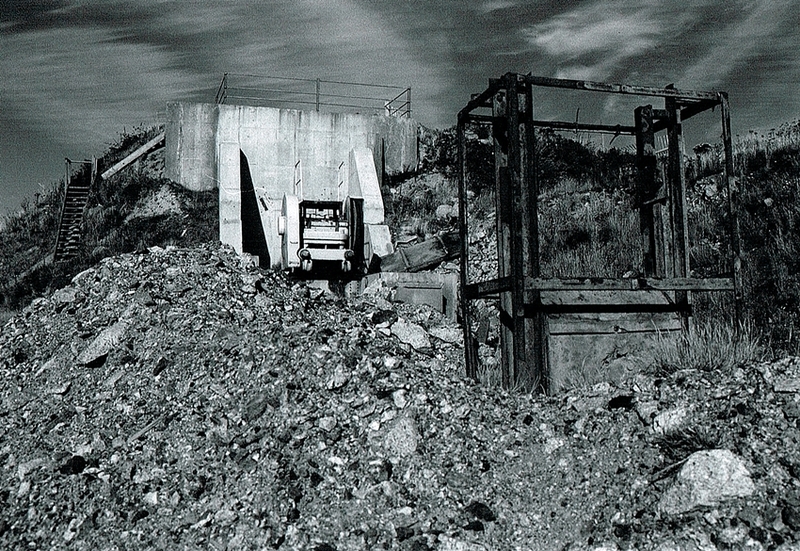 Geevor Tin Mine 4: The Biglow Jaw Crusher, this has now been removed to the museum. This image was taken soon after the mine had closed. 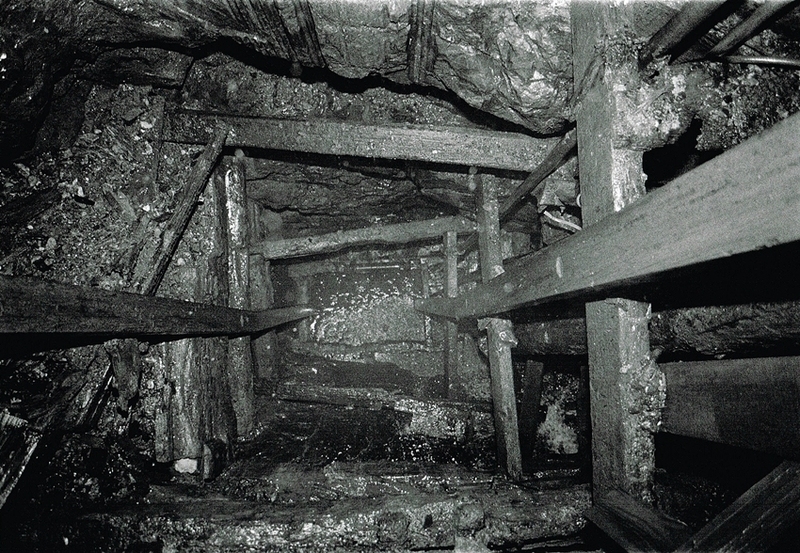 The mine was originally worked under the name of East Levant Mine until 1840. From 1851 the name changed to North Levant, this became a major concern employing around 170 workers. The mine closed in 1891 due to the low price of Tin which caused many other mines in Cornwall to close. 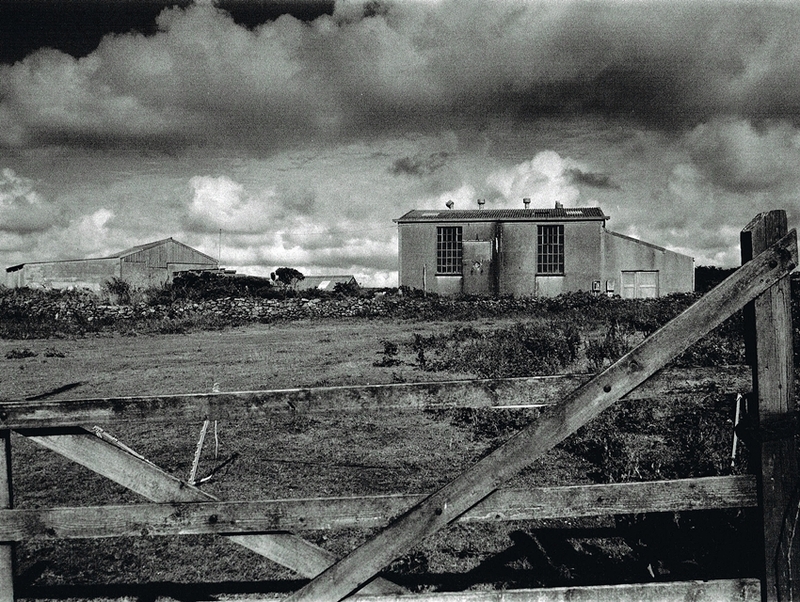 Geevor Tin Mine 5: The outside of the mine Compressor House. In the background is a air receiver. From here the compressed air was piped underground to power the drills in the mine. The site remained closed until 1905 when the West Australian Gold Fields Company purchased the operation. The new company was named Geevor Tin Mines Ltd. The site covered not only the old North Levant Mine but many smaller neighbouring concerns. 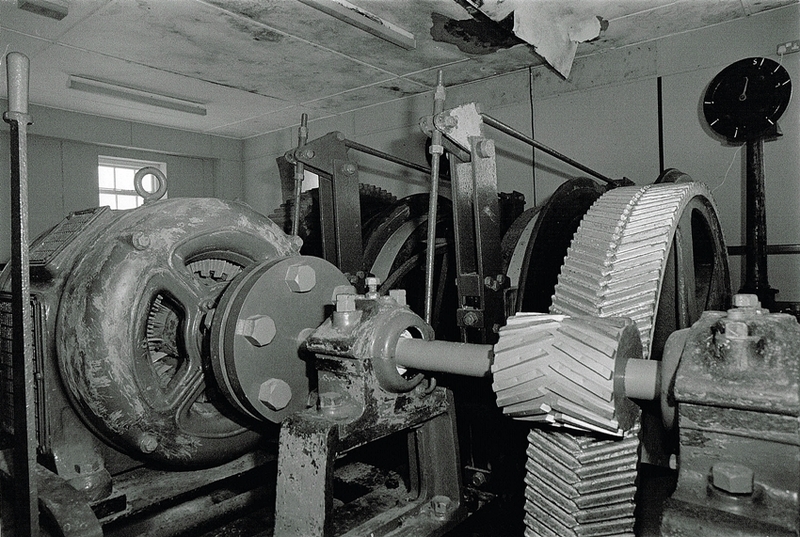 Geevor Tin Mine 6: This is the amazing electric winder at Wethered Shaft. At present this is off limits to the public. The main shaft of the mine was Wethered Shaft named after one of the company’s founders. This remained the main development area until 1919. With the end of the First World War, Victory Shaft was sunk, this was to become the main access of the mine until the final closure. The shaft was vertical to 460m then sunk on a decline to a final depth of 610m. Geevor Tin Mine 7: Looking down Skip Shaft of Levant Mine. This was dewatered by Geevor in an attempt to find new ore reserves. I was lucky to climb down here in recent years. In the 1960’s Geevor Tin Mine reclaimed the old Levant Mine workings under the sea. This was only made possible when a breach in the seabed had been sealed with concrete. More expansion came over the coming years. Geevor Tin Mine 8: The remains of the buildings around Treweek’s Shaft. This was used as the secondary egress to Geevor Mine. Also it was hoped that new ore reserves were in the area. 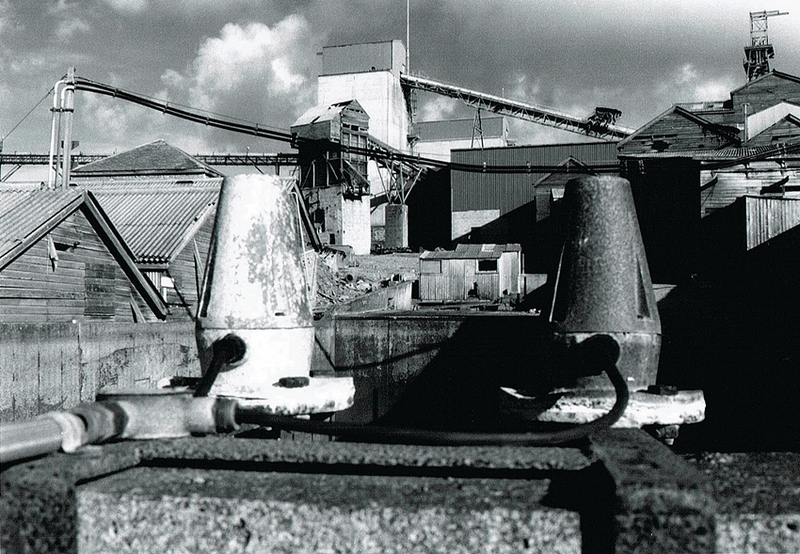 In 1985 when the Tin price crashed the mine struggled on but it was fighting a loosing battle. The mine finally closed in 1990 with the pumps being turned off the following year. Underground there are over eighty miles of passages, the mine produced over 50,000 ton of Tin. 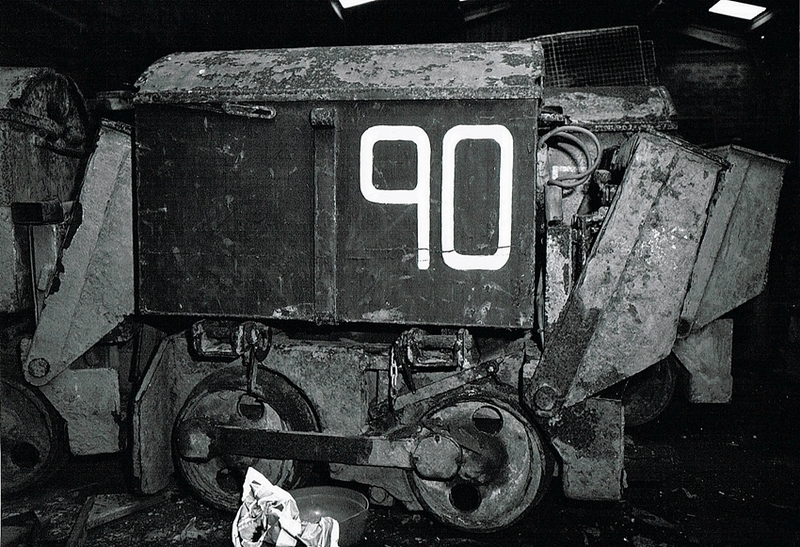 Geevor Tin Mine 9: In one of the warehouses much of the underground equipment was stored. So much was lost as the mine flooded. Geevor Tin Mine 10: This is one of the Geevor Calciners. It was used to remove the Arsenic impurities from the ore. These are off limits to the visitors to the museum. Geevor Tin Mine 11: These are shaking tables in the Geevor Slimes Plant. 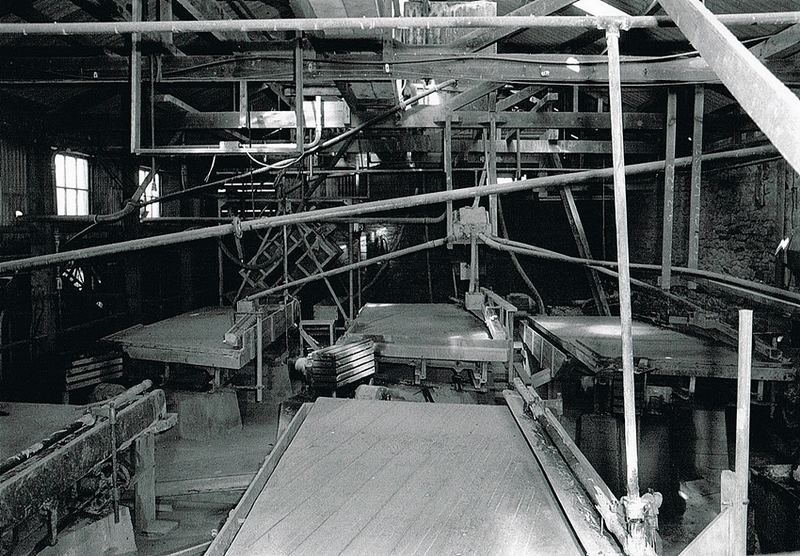 This was the final stage in the milling process, the finest particles of Tin were recovered in this building. Geevor Tin Mine 12: This is where the miners would wash up after the shift underground. Because vandals had damaged some of the area it was very sad. However, since then the museum has renovated the whole of the dry. 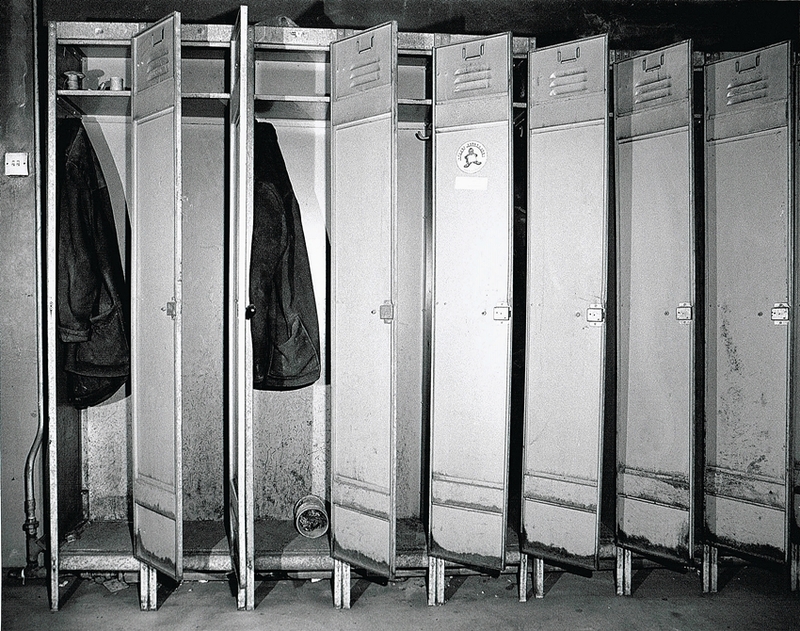 Geevor Tin Mine 13: Rows of empty lockers in the Dry. These were just as the last miners had left them. Walking around in the dark was an experience I will never forget. Finally, it is one of my greatest disappointments that I never managed to get underground there. The music on this page is published here with the permission of the Holman Climax Male Voice Choir.